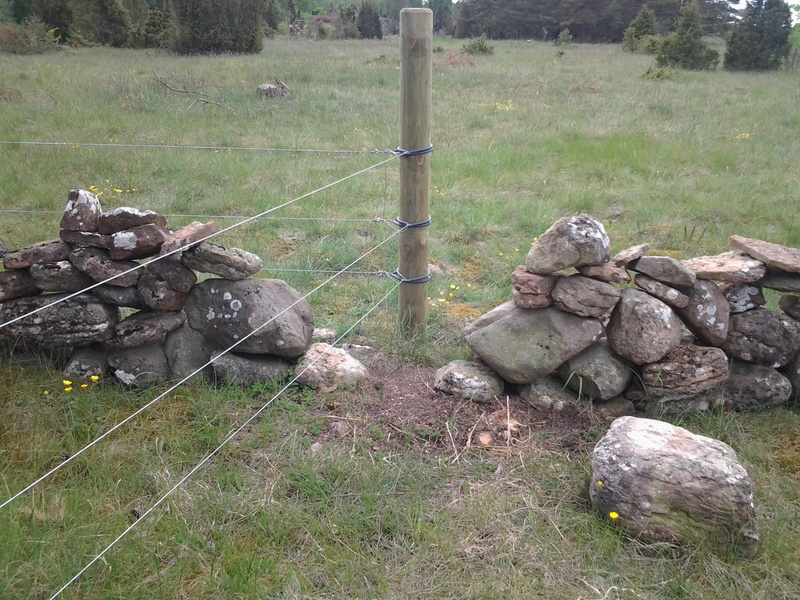 Fences are important for keeping the grazing cattle in, but also for keeping the cattle out, while increasing the nectar sources within an area. 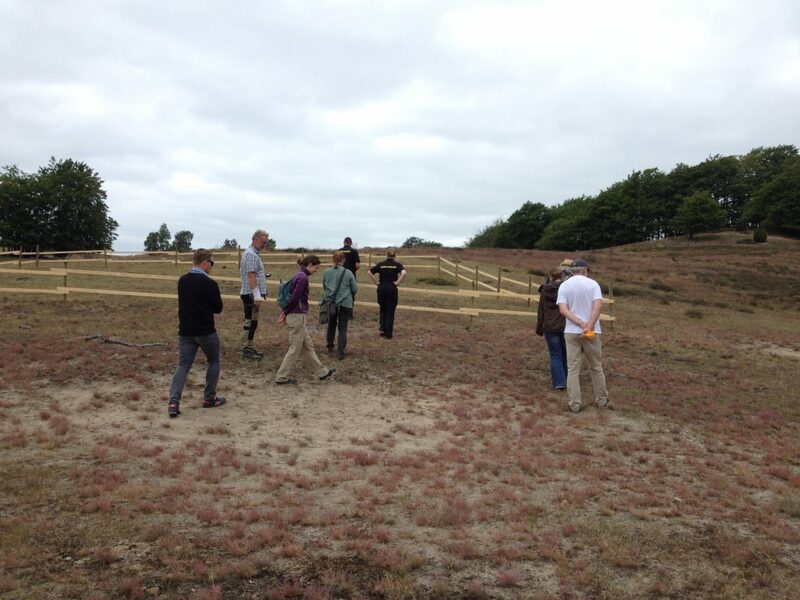 Therefore permanent fences will be put up for grazing some of the restored areas and hold back further encroachment. However, temporary fences will also be put up to let the flowers bloom i areas with har grazing. A permanent fenc at Skedeås in the County of Kalmar, that enables a newly restored area to be grazed. At Drakamöllan temporary fences for letting Anthericum liliago flowering at the site.